Joining the shortage of tech skills throughout the globe is Infosec – the people you need to manage your cyber security. 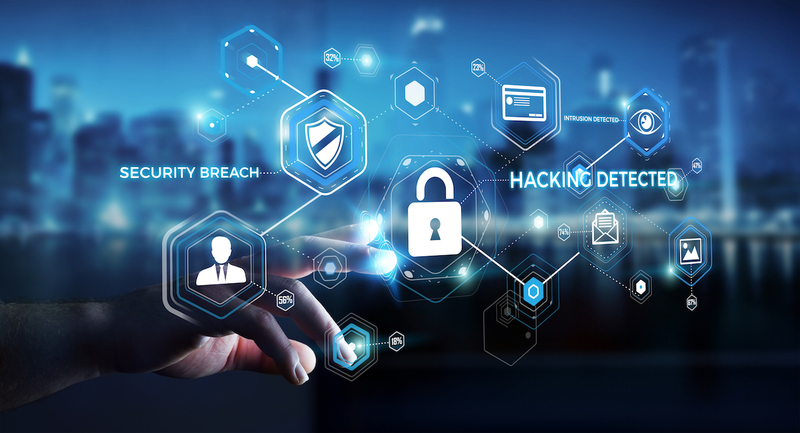 With the continued rise in data breaches, employers are competing against one another for infosec professionals resulting in an understocked pool. UK Government is stepping in to help with fast-track training and career initiatives. It’s clear that the problem of demand is a real one. But, are companies casting the net wide enough in their search for security professionals? Are there other cyber security candidates with the right skillset to save companies and their customers from hackers and viruses? A recent study has shown that large organisations are reluctant to hire millennials for cyber security positions, which only worsens the problem. Nearly half of those surveyed admitted that a lack of security professionals was contributing to the higher risk of breach in their organization but only ‘12% of the cyber security workforce is under 35’. Research shows a clear preference for professionals with prior experience despite industry thought leaders urging companies to focus on a broader range of skills that include technical skills but also communication, business and marketing skills too – and even in behavioural sciences and sociology. By restricting cyber security applicants by age, gender and background, the pool of talent will be much smaller – and the threat to data much greater. Information security looks very different today than it did ten years ago. What’s needed is a creative look at how organisations can stay one step ahead of the criminals because the old ways no longer work as they once did. Not only that, many weak areas in a company’s network come from staff or human error, which requires a different approach entirely. Employers need to look for candidates who have a good understanding of business and human behavior, in addition to solid technical knowledge and up-to-date training. When this happens, and when companies start to look outside of the traditional cyber security job description and age-range, the talent pool will become larger and, undoubtedly, the risks of breach will begin to lessen. Of course, the responsibility lies with both employees and employers if we are to see an increase in home-grown cyber security talent. Encouragingly, a recent study by Spiceworks found that ‘81 percent of IT pros said it’s critical to have security skills in 2018’ and are actively looking to move to jobs where they can build on their knowledge. If employers are willing to support the right tech professionals with CPD, there is hope for UK’s cyber security. To find out more about recruiting for cyber security, speak to experienced technical recruiters who have eyes on the current skills landscape.